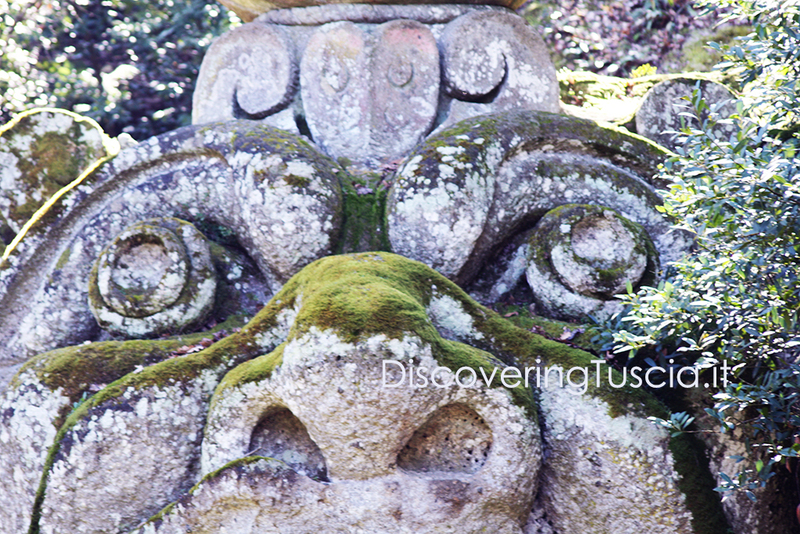 The Sacred Wood of Bomarzo, also known as Monster Park, is one of the most representative sites of Tuscia, for its originality and especially for its uniqueness. 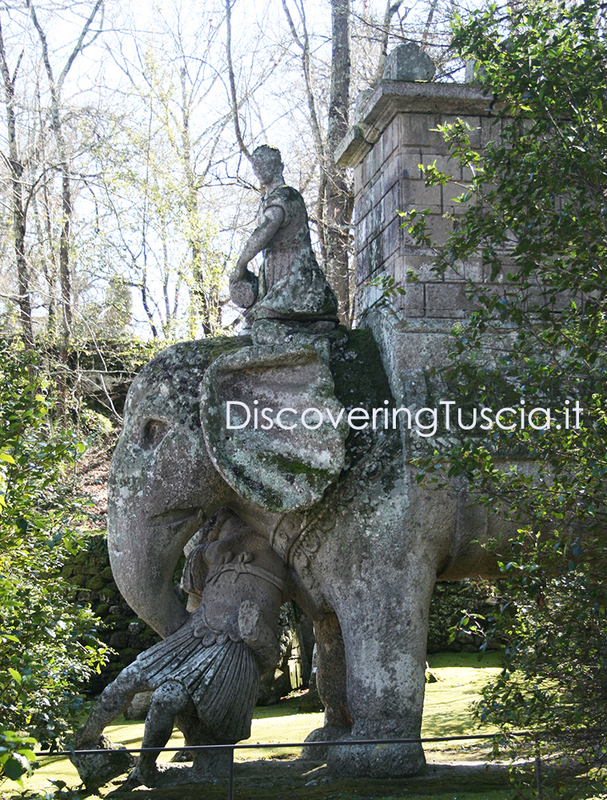 It is in fact a wood populated by huge lava stone sculptures of mythological animals, a leaning house, a strange theater, according to a quite unusual and seemingly bizarre scheme, if compared to that of Italian gardens that sprang up around the same time. 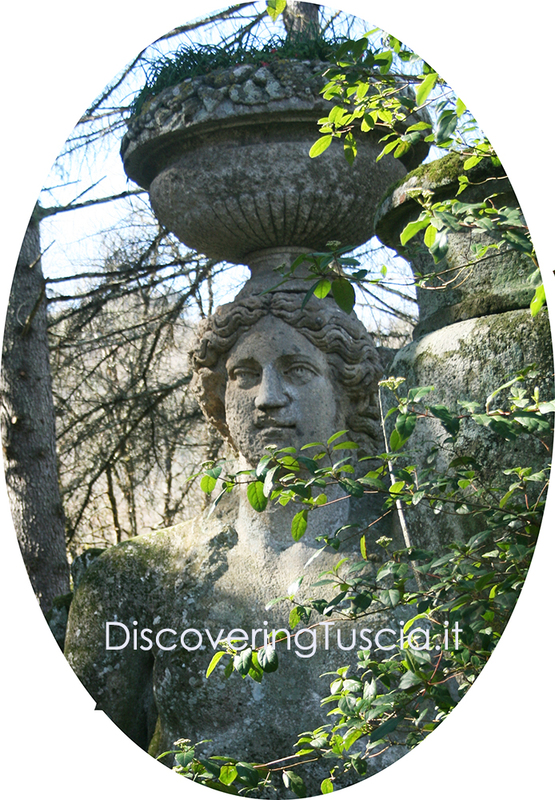 It was created by the will of Vicino Orsini, Prince of Bomarzo and man of great culture, and for many years it was thought to be a form of rebellion against the standards of the time or a project dedicated to the memory of his wife, who died before him. However, some new hypotheses have provided a new interesting and relevant key to this place, which over time has fascinated many artists, including Salvador Dali. DO YOU WANT TO KNOW MORE? CONTACT ME AND WE WILL GO TO DISCOVER THIS WONDER. 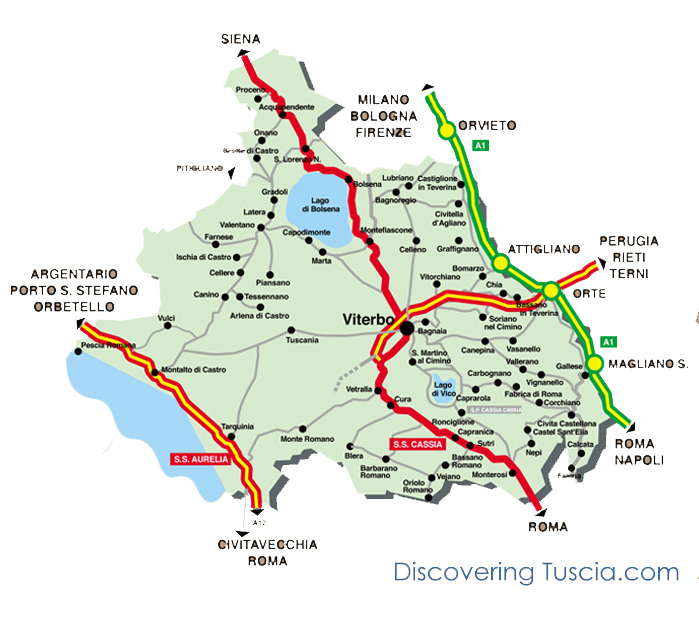 Bomarzo can be combined with a visit to the nearby medieval village of Vitorchiano, Villa Lante or Viterbo.